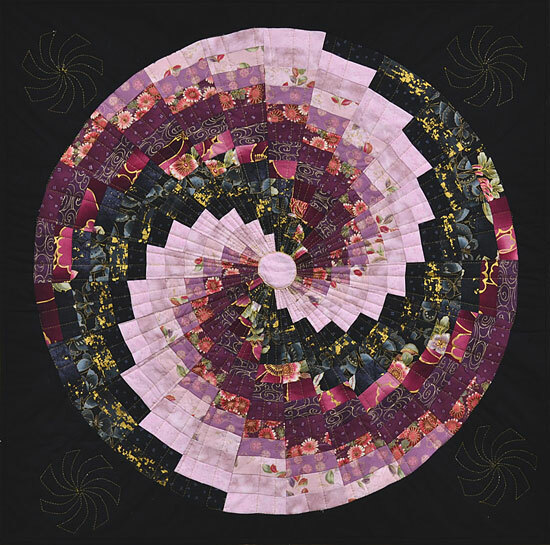 The purchasers are asked to make a quilt (it can be quilted or not) that is no more than 240 inches in perimeter and contains at least 4 of the fabrics in the kit. Additional fabrics may be added. 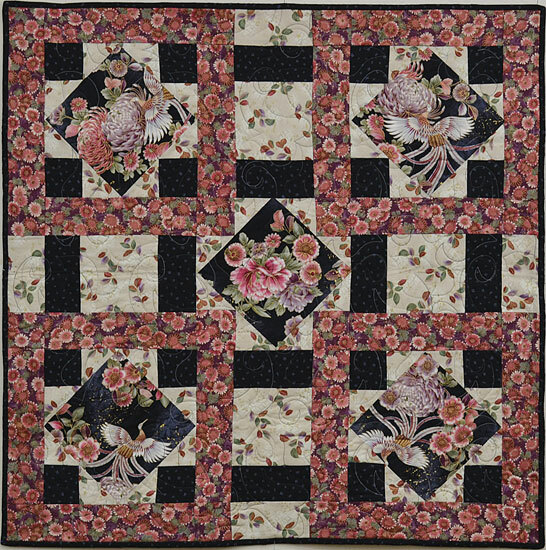 The customer can make an original design or use a pattern. 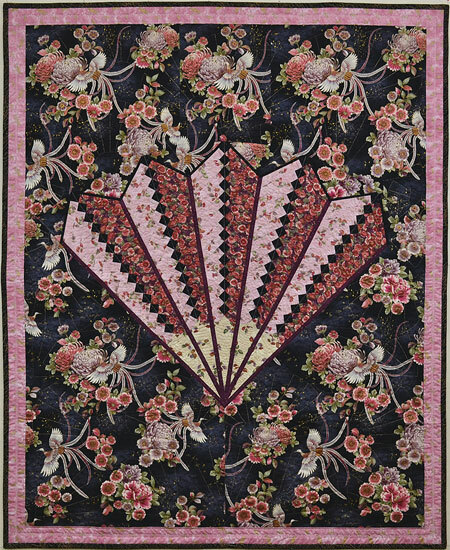 We recommend that if they are using a pattern, they obtain permission from the designer. Entries are brought in to the store in December, and they are on display for the first 3 weeks of January. 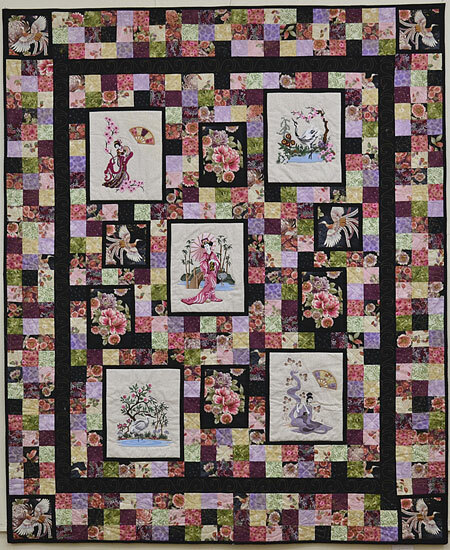 It is a quilt show our customers can enjoy in the depths of winter. 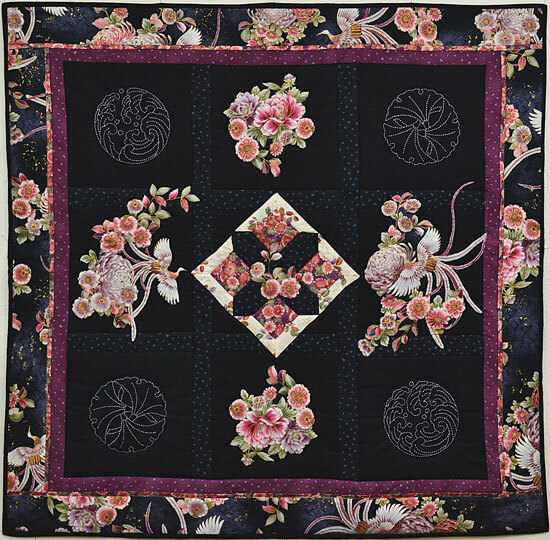 The competition is Viewer’s Choice only; the quilts are not juried. We ask all our customers to vote for their favorite. 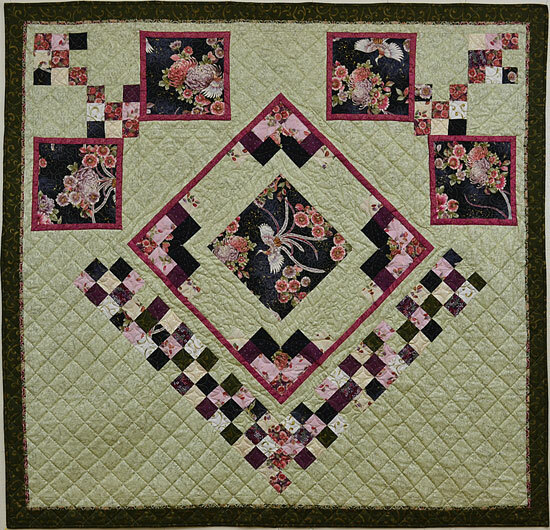 The winner receives a $100 gift certificate from our store, and a complimentary insurance replacement appraisal of their quilt donated and provided by Dawn Hunt, a certified quilt appraiser. The 2nd and 3rd place winners receive a fabric prize donated by Trend-Tex Fabrics Inc. (a major Canadian fabric distributor). Jillian Shoenfeld created the winning entry, and boy was she thrilled!!! 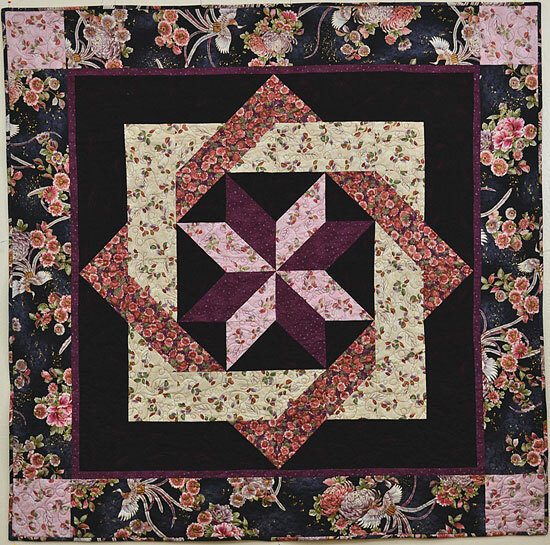 Her quilt will remain on display at the store until February 29th. The rest of the entries have been taken down, but you can see all the entries below. They will be posted to the Picture Gallery on our website in a week or two, but I thought I’d get them on the blog here for everyone to enjoy. Lots of people have been asking if we will do this again, and the answer is YES, ABSOLUTELY!!! We notify our local customers by e-mail when the kits are available for sale. If you are a local customer who doesn’t receive our e-mails, but would like to, please sign up for them on our home page at http://www.alongcamequilting.com/ . As the entries have to be brought in to and picked up at the store, and registration pages must be signed when the kit is purchased, we cannot extend this competition to anyone who cannot come in to the store. Over the holidays, I worked a bit on my quilt journal. Actually, I should call it my Quilt Photo Album. 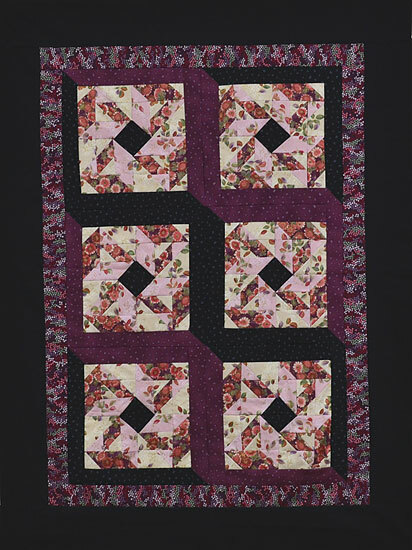 While it started out being an AQS publication called a Quilter’s Registry where you write comments about your quilt and put one picture of the quilt in the book with it, it has morphed into a photo album with comments and information on each quilt project. 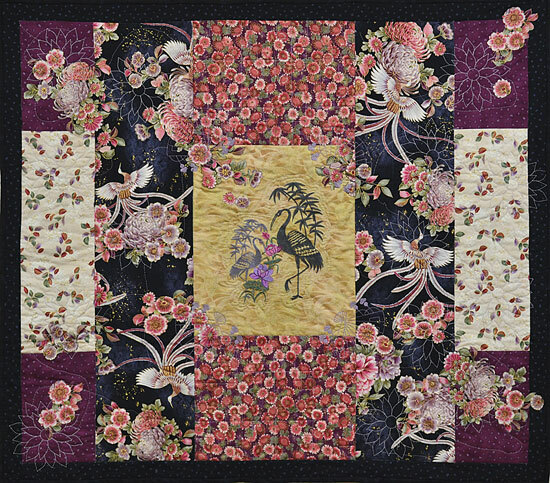 If you are a scrapbooker (and I know many of you lead this double-life), you could make a beautiful journal of your finished quilts. 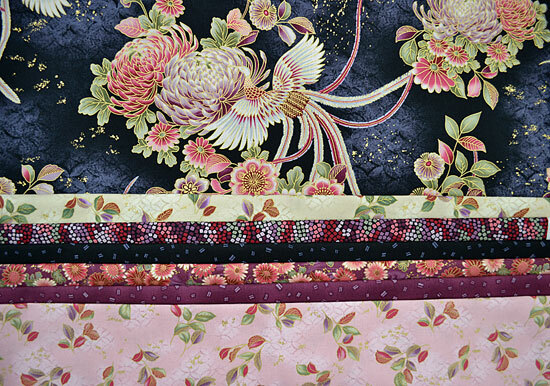 You could have pockets with samples of the fabrics and batting used, stitch meandering lines on the paper in the quilting threads used, keep detailed information such as the inspirational impetus for your project, and include pictures of the project from the beginning right through to completion. You could put together a masterpiece. Not being a scrapbooker means my journal is quite simple. It doesn’t even sparkle or have stickers. If you know me, that should give you a hint about how much I enjoy working on it. 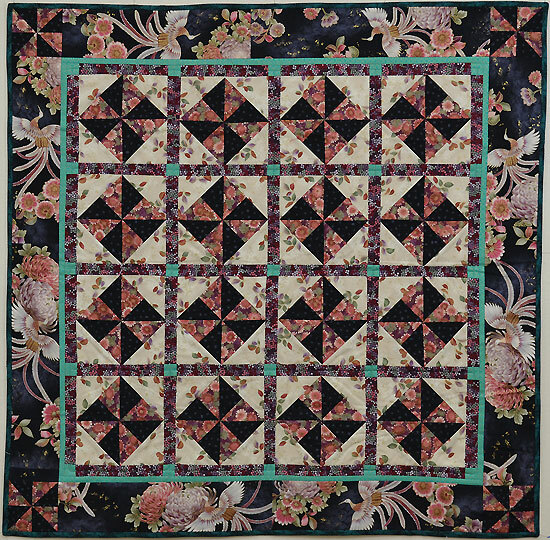 Don’t be mistaken here – the measurements after binding are NOT of quilts that have been washed. This shrinkage is strictly due to the quilting and finishing. 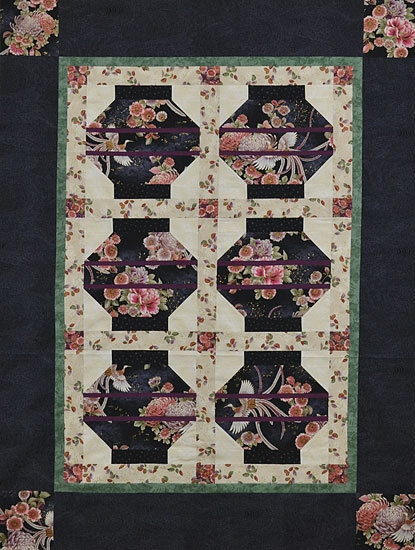 The quilt will shrink more when it is washed if the materials used were not pre-shrunk. When you plan your next bed quilt, keep in mind that shrinkage is a fact. 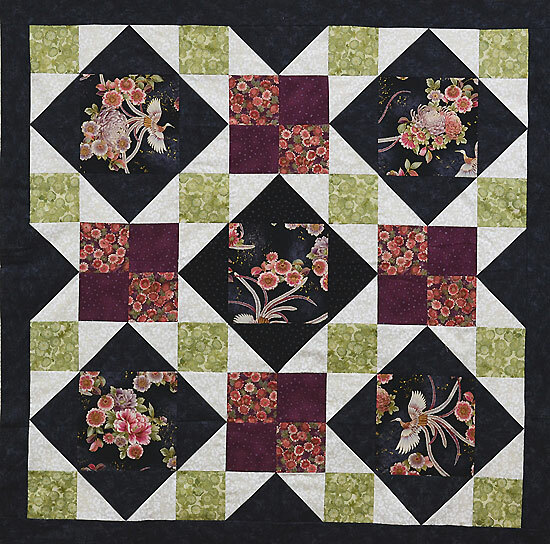 If you have a definite size in mind, make the quilt top large enough to account for the shrinkage that will occur by the time it is quilted, bound, and gone through the first washing. Otherwise, you may be in for a surprise when you put the quilt on the bed. Linda – who still has hours of “journaling” to do.